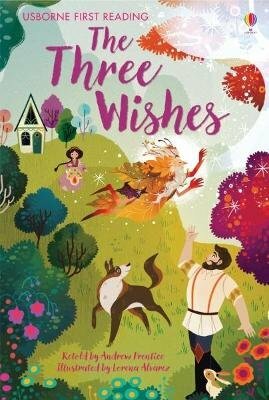 When Ben is granted three wishes, he dreams of changing his life forever. But you must always be careful what you wish for! A fantastical tale of love, magic and a sausage, specially written for children who are just learning to read, and with stunning illustrations by Lorena Alvarez throughout.